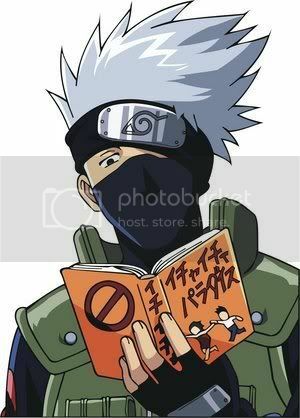 Well this is what I'm going to do now...if you are a Naruto Character or made up a Naruto character I'll add you to my idols list. 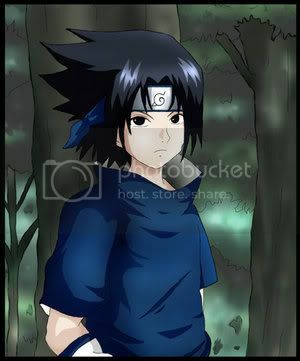 My name is Uchiha Sasuke. There are plenty of things I hate, But I don't see how that matters, considering there is almost nothing I like. But what I do have is determination. I plan to restore my clan. And there is someone I have sworn..to kill. Login or register to add Sasuke as your friend!